If you’re in the market to find the most dependable, friendly, and highly skilled plumbers around, then you’re in luck. At Hamilton Plumbing, we are your premier plumbing provider offering our clients various services and repairs. 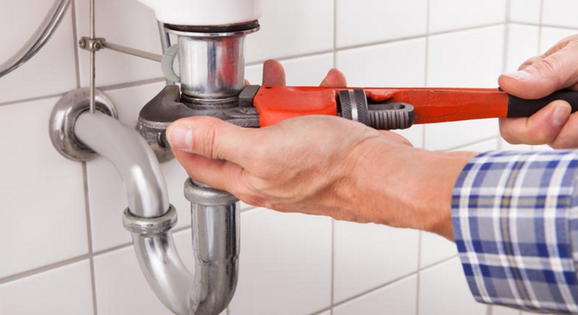 We value each and every customer, and promise to fulfill all your plumbing needs. Water leak? No problem. Need emergency service at 3:00 in the morning? No worries. We have confident, professional, and expert specialist ready to assist you with anything! Our plumbers come professionally trained, having met proper certification and hours, and promise to be courteous and exact each and every time they offer their skills. All our plumbers are certified and have completed apprenticeship programs or more to be highly qualified to better serve you. We are skilled in offering residential and commercial repairs, installations, and upgrades. 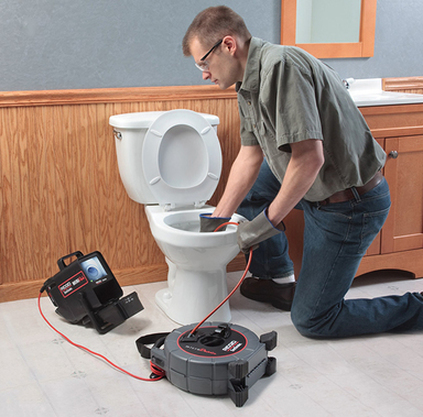 We’ve done everything from venting pips, sewer/septic lines, and fixing leaking pipes, faucets, toilets, and more. Plumbing is complex, and you need plumbing experts that can not only meet your expectations, but provide the service requested with ease and confidence. We are always ready for emergency services, and will come at your beck and call. We arrive promptly, perform the work requested, and always leave our work areas clean and debris free. We offer free estimates, and walk our clients through the entire process with accurate quotes and professional invoices. ​There are no surprises with our services. When you call us, we answer. You’ll never sit around and wonder, ‘why hasn’t this company returned my call,’ like other Hamilton plumbers. We go above and beyond to be the top plumbing provider in Hamilton. We have been serving customers in the Hamilton area for a number of years, and offer our reliability, familiarity, and trustworthy experience to clients. We know that finding a quality plumber you'd go to time and time again for all your plumbing needs may be rare these days. That's why we make the process easy and affordable. We give free estimates and our expert plumbers don't leave you with hidden fees or surprises at the end. If there needs to be adjustments, they are discussed before hand, so you knew exactly what you're getting into. When you call or contact Hamilton Plumbing, you can expect courteous, friendly, and positive interactions with our helpful staff. We communicate with our clients for extra ease and professionalism. Fill out the form, or call us if you're interested in any number of our services. We also offer 24 hour emergency service, so we are easily reachable and accessible! Don't hesitate to contact us today! We are reliable, dependable, and go the extra mile for our customers. Whether you need services for your home or new construction project, or simply a few repairs, contact Hamilton Plumbing for all of your plumbing needs!